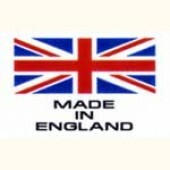 Welcome to Ogden's Shooting Supplies - Proud to be made in England. 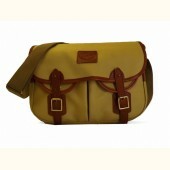 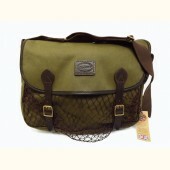 Ogden's has been making luggage and bags for over 25 years and is proud to be made in England. 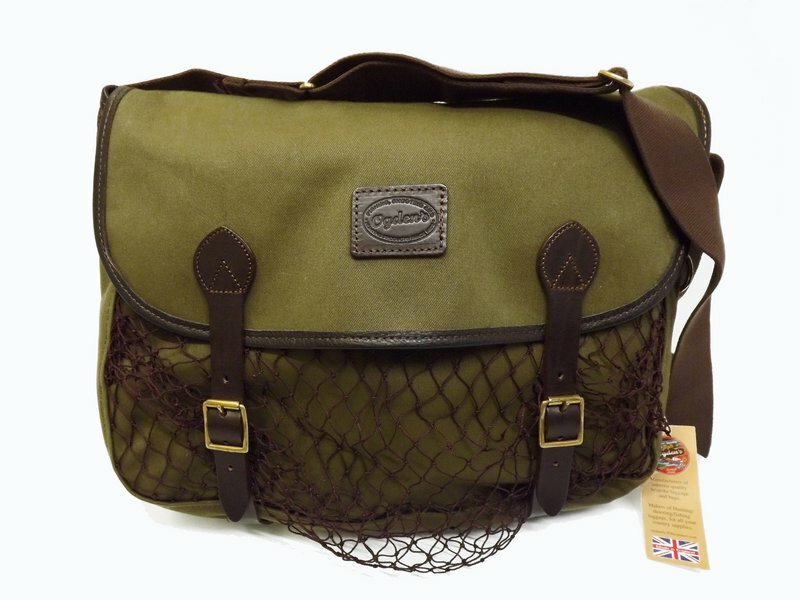 By using the best quality leathers, canvas and cordura available and combining them with brass fittings, cotton webbing and premium quality clips and buckles we are able to produce an extensive range of hunting, shooting and fishing luggage and accessories that cover all aspects of country life. 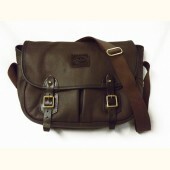 A full bespoke service is available on request where you can choose the spec of the piece of luggage you require. 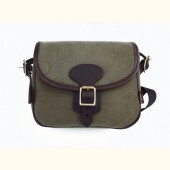 Please do not hesitate to contact us with your requirements as we stock other items that may be not shown on the website.